Editors note: This story will be updated throughout the day. 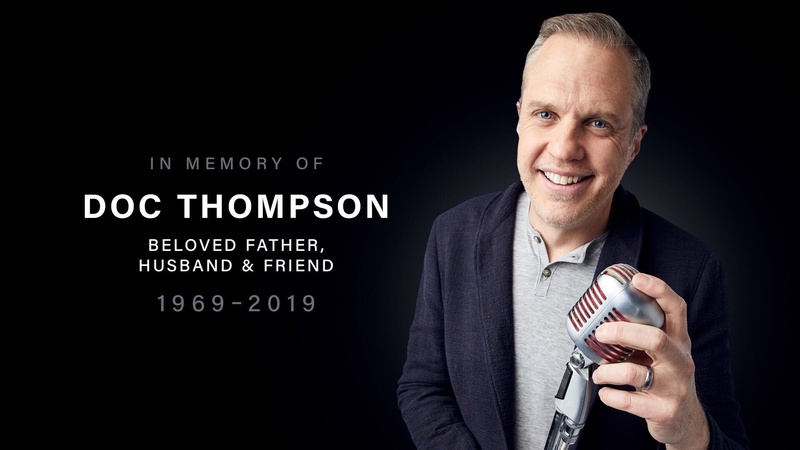 Popular conservative radio host Doc Thompson died tragically Tuesday afternoon after being struck by an Amtrak train while jogging in Haltom City, Texas. He was 49 years old. Thompson was the host of "Doc Thompson's Daily MoJo 5.0" radio talk show which he launched last year after leaving TheBlaze radio. At TheBlaze, he started out as a frequent fill-in host for Glenn Beck before landing his own show on the network. Thompson had a big personality and was a friend to everyone he met. He leaves behind his wife, Yuna, and three children, Tiger, Cubby, and Wythe. A GoFundMe campaign has been created to assist his family with expenses and needs.